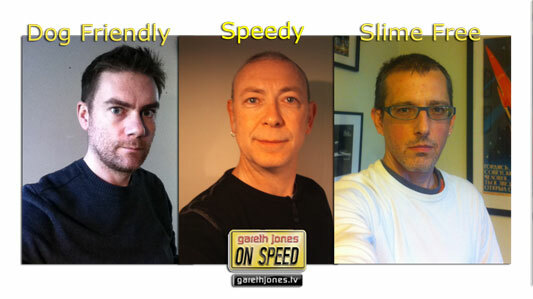 #186 Richard’s dog chooses a car, Zog mixes up a chemical solution and Gareth investigates Bloodhound SSC’s attempt to reach 1000mph on land. Sniff Petrol on medicine, dogs and cars. 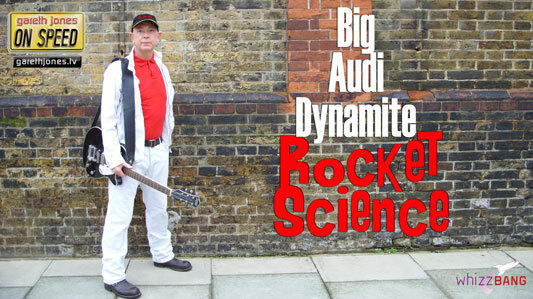 Plus new music as Big Audi Dynamite perform Rocket Science. This car’s not for stopping.